This little sweetheart is 11 days old today. She is "little" at 5.4 pounds and 16" - but from the way she was snacking, she will catch up soon! 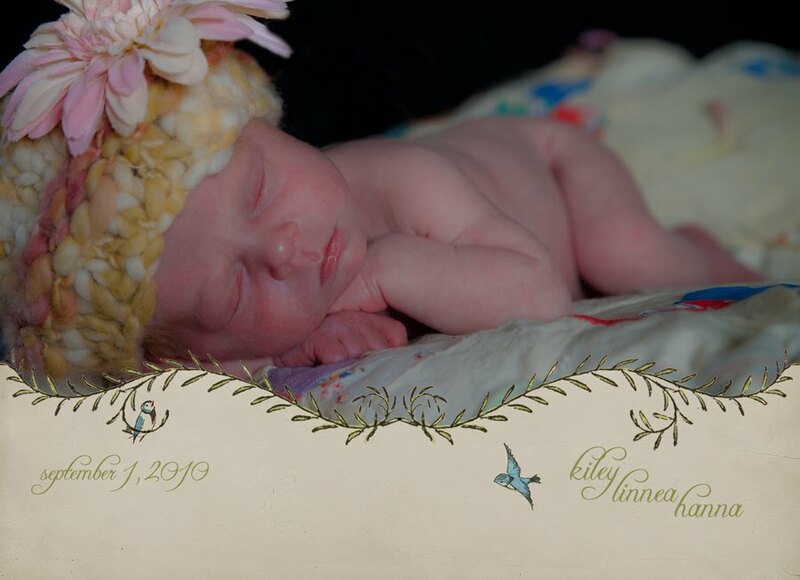 I wanted to put up this picture quickly as a thank you to mom Kristina, dad Ryan, grammy Sandy, and grampy John for sharing this cutie with us. She is truly a "bundle of joy" as she was joyously anticipated and is now joyously welcomed! There will be more pictures over the next couple of weeks, but here's one to enjoy in the meantime.